What a lovey wheather it is! at Friday night, we were arrived at Oxford. 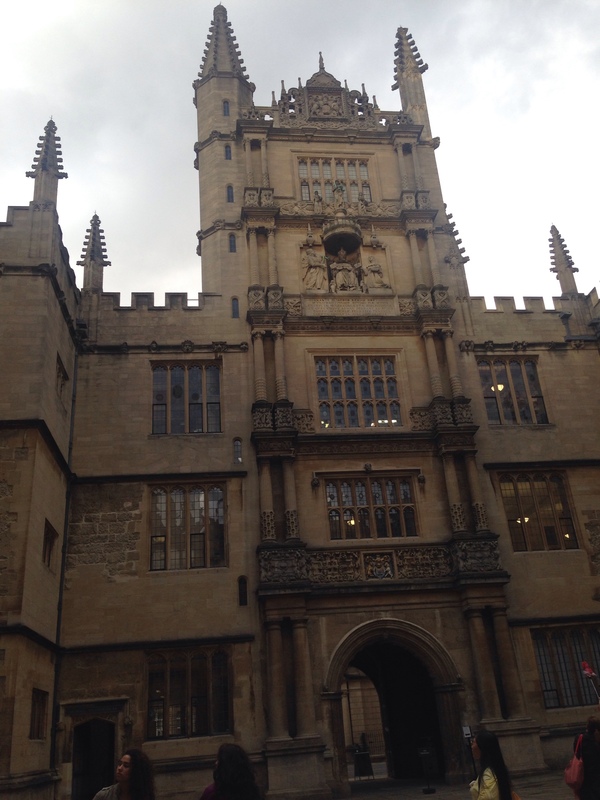 I intended to go to The Bodleian Library, one of the most lovely library in the world. But the library tour has been already finished and there were no opportunities to go inside. Very bad chance. But, then we decided to go "Eagle and Child"!! In this pub, C.S. Luis and Talkien showed their new works. What air brought them such a imagination? In the pub finally we tried fishχps(for us, it was nice, anyway oily, heavy but tasty). Cheese macaroni?? Nachos. 2nd day in Oxford, we started by having "English Breakfast"
That's also nice. Beans, sausage, egg, bacon, with toast. Then went to the river. Suddenly, i felt, if i was Luis, Tolkien, or Carroll. What shall we do? maybe, the shape of town has been changed, but it is possible that the river still stay the same way as they spent their time. Then we went to the boat house and got 1 for 1 hour (￡20, you need ID card). Fortunately my lovely friend could row a boat, though I couldn't. Spent a marvelous time. 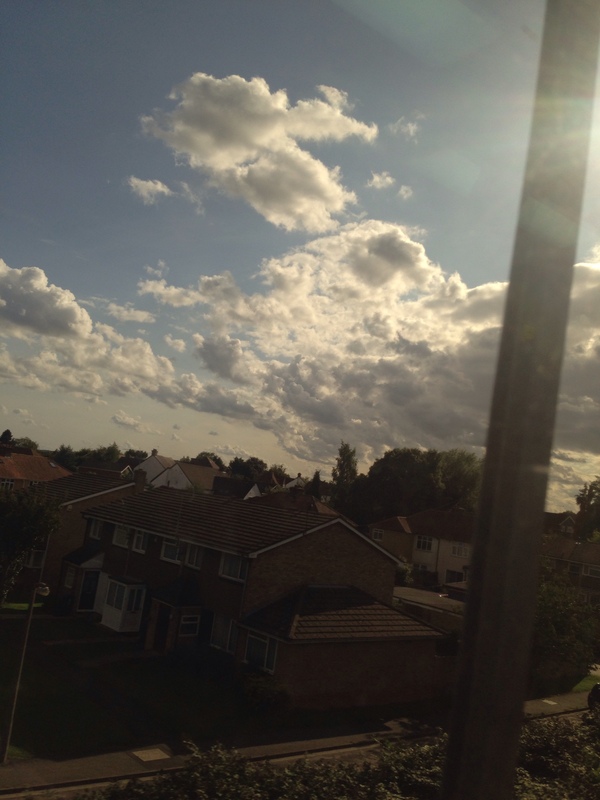 It is also very good weather. I felt like I could write a story....still I have not tried yet. After the boat time, we went to 2 colleges, the Magdalen College and the Christ Church. Are there anybody can believe that buildings are not museum and after finished summer vacation, there are lots of students? When I saw the Chicago University, I also surprised at its beautiful buildings, but, Oxford is, it is out of my imagination. Felt like it is Disney Land and I think if I studied there, I would not be able to concentrate on my research anymore because of such a too much wonderful situation..
After coming back to London, SOAS. I felt very relax because it is an university that I can understand that is....hehe. What a wonderful experience in Oxford. 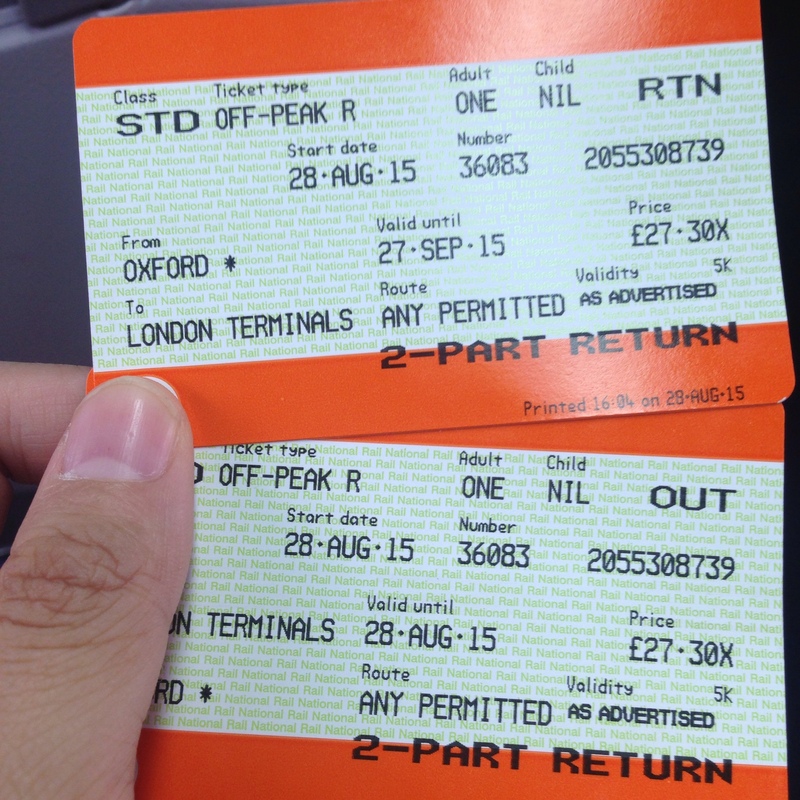 To round trip to Oxford. 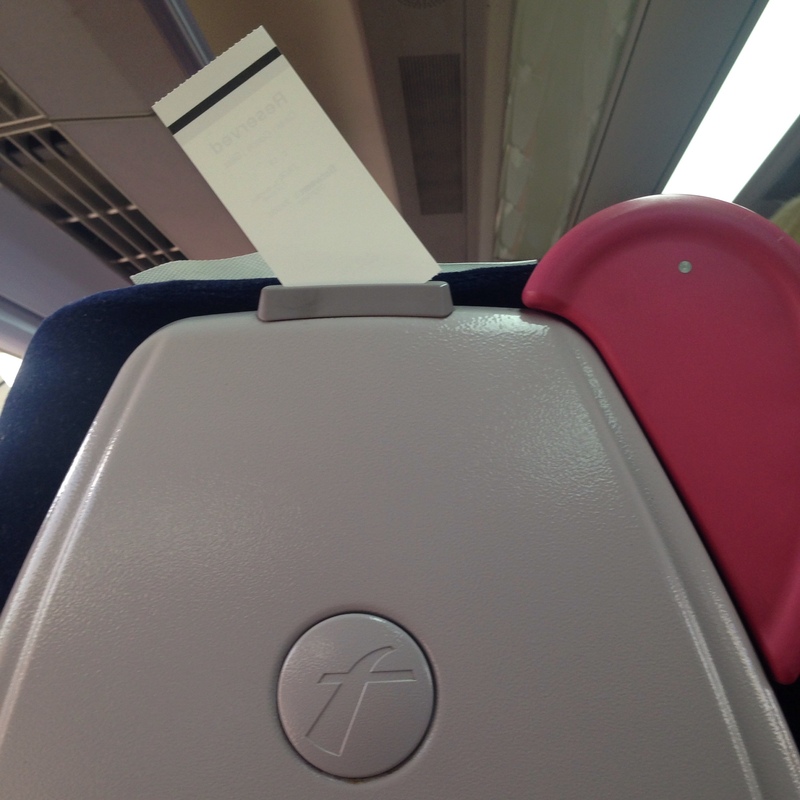 I spent ￡27 for train, ￡45 for 1 night hotel. You can buy the train ticket from ticket booth. The coaches are all non-reserved. Every 1 hour 2 trains are running. For the entrance fee for Colleges you can use Student Card for discount the price if you have.